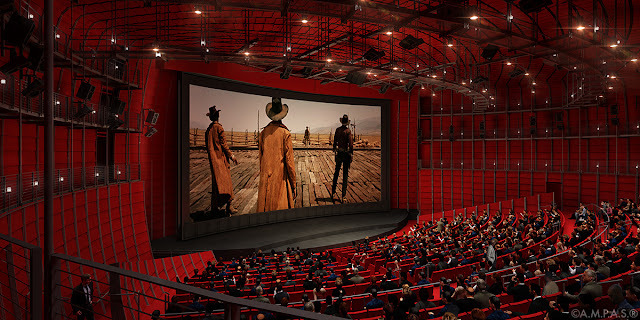 An Oscars Experience is just one of the many planned gallery and exhibition spaces planned for the upcoming Academy Museum of Motion Pictures, opening in late 2019. 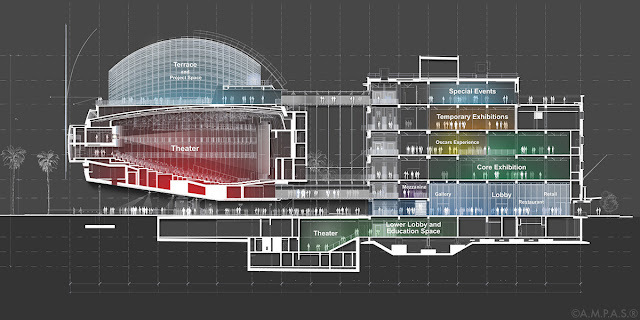 When the Academy Museum of Motion Pictures officially opens later this year, there will of course be a nod to Oscar himself. Visitors will learn about the history of film as well as a history of the Academy Awards. This including something organizers are calling the "Oscars Experience." 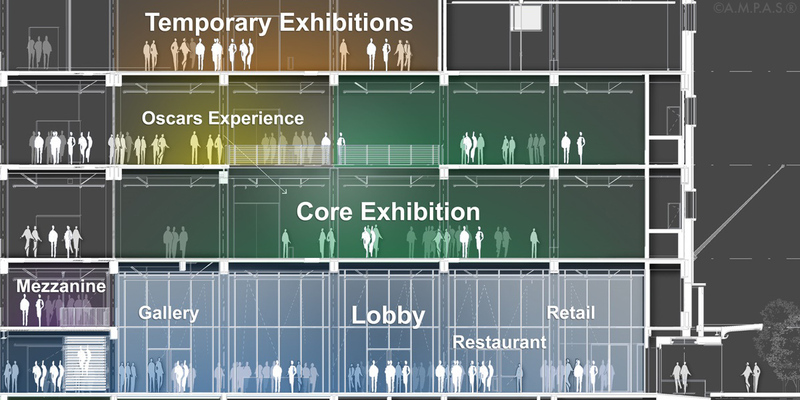 A detailed description of each exhibit planned for the new $388 million museum, opening in Los Angeles in late 2019, was revealed on Dec. 4. 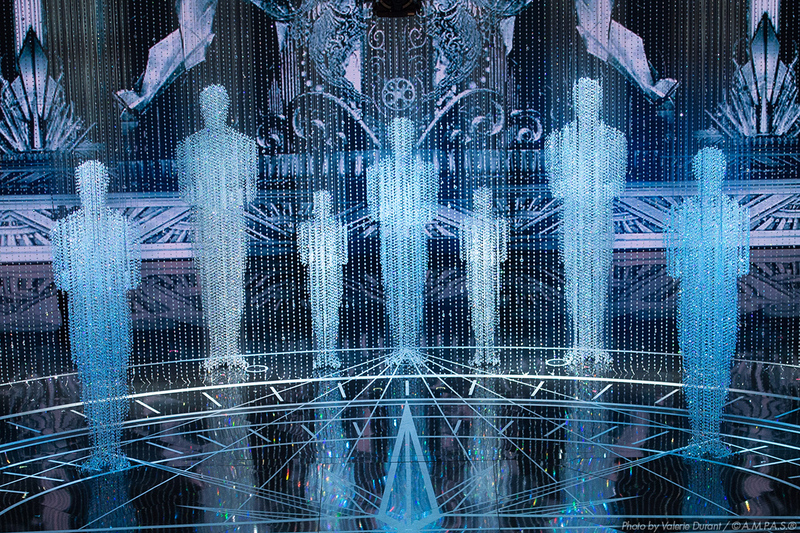 The experience could be similar to “Meet the Oscars” exhibitions hosted by The Academy nearly a decade ago. 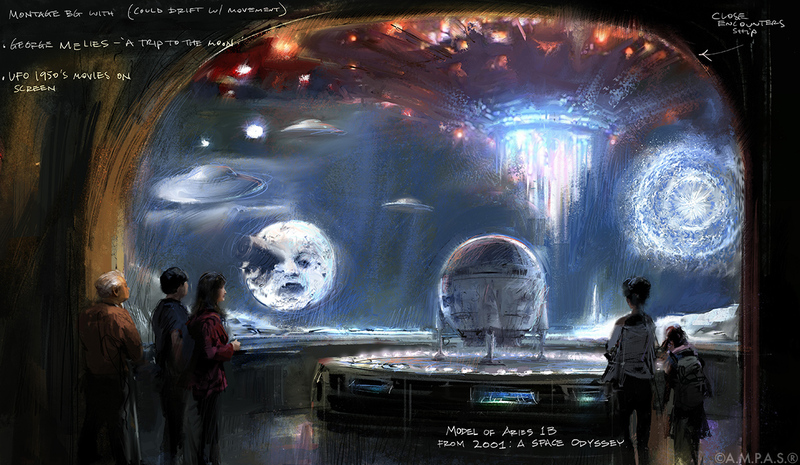 An idea for a film museum has been around longer than the Academy of Motion Picture Arts and Sciences itself. And the road to get to opening day has been long coming. Initially set for a mid-2017 opening, the wait is almost over. In 2011, the Academy and the Los Angeles County Museum of Art announced their intention to work together in establishing the Academy-run museum in the historic May Co. building, then known as LACMA West. The built, which originally house the May Company department store, was built in 1939. 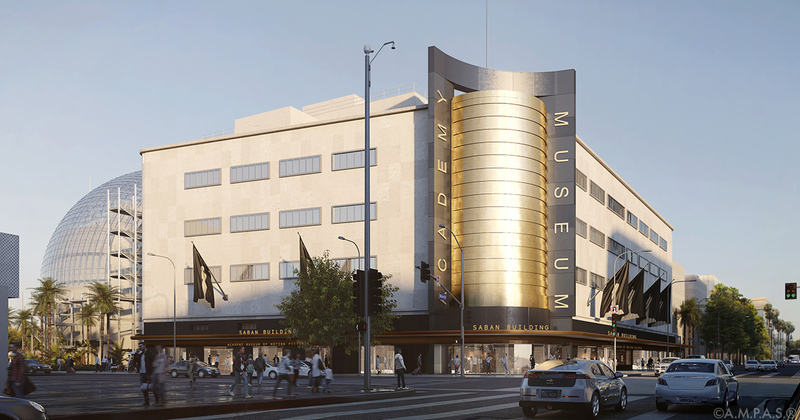 The Academy launched a $300 million capital campaign for the museum in 2012, chaired by Bob Iger and co-chaired by Annette Bening and Tom Hanks. In May 2012, award-winning architects Renzo Piano and Zoltan Pali were selected to design the Academy Museum of Motion Pictures. Pali later left the project. 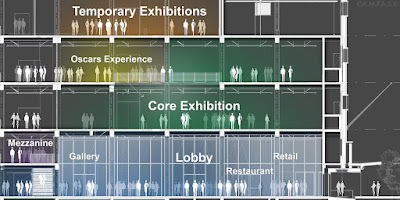 The initial design was unveiled in October. By 2015, The Academy had already secured more than $250 million in pledges from more than 1,300 individual donors globally. Los Angeles City Council unanimously approved the museum in June of 2015. And in October, construction began. In September 2017, the museum announces a landmark $50 million donation from philanthropists Cheryl and Haim Saban. As the largest gift to the campaign, the May Company Building — the site of the museum — was renamed the Saban Building. Along the way, the goal of the campaign was also increased to $388 million. In December 2018, director Kerry Brougher announced details of the inaugural exhibitions that will be on view when the museum opens in late 2019. Stay tuned to The Gold Knight for more news as the opening approaches.